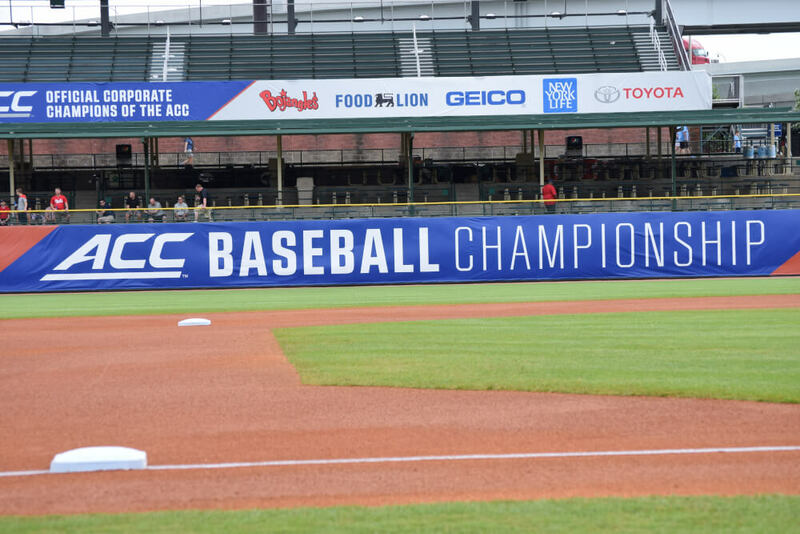 Last weekend WPW was given the opportunity to cover the ACC Baseball Tournament championship game between North Carolina and Florida State. 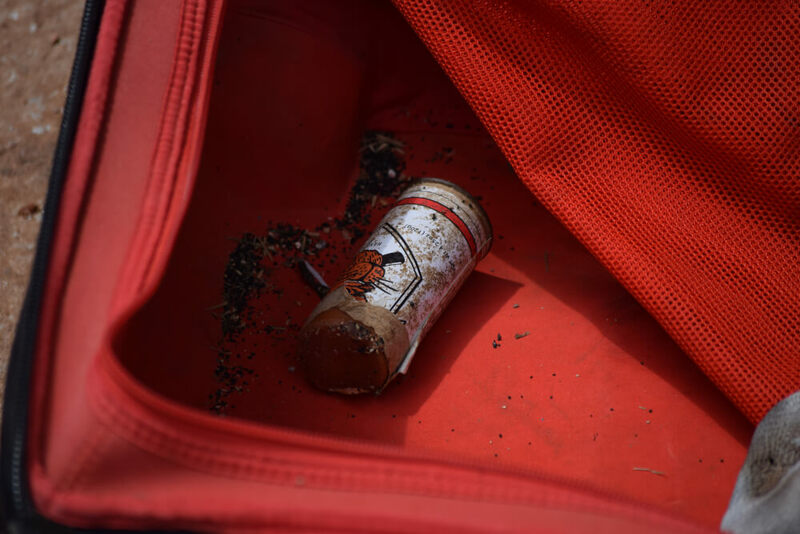 Along with keying in on the bats, there are also some good shots of other equipment included for your viewing pleasure. 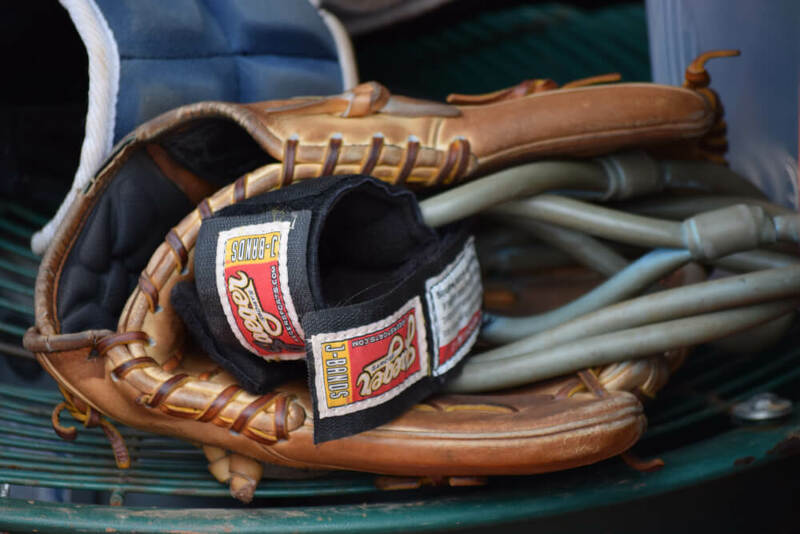 The game was absolutely dominated by the Louisville Slugger Omaha (515, 516, 517) and Select 716. 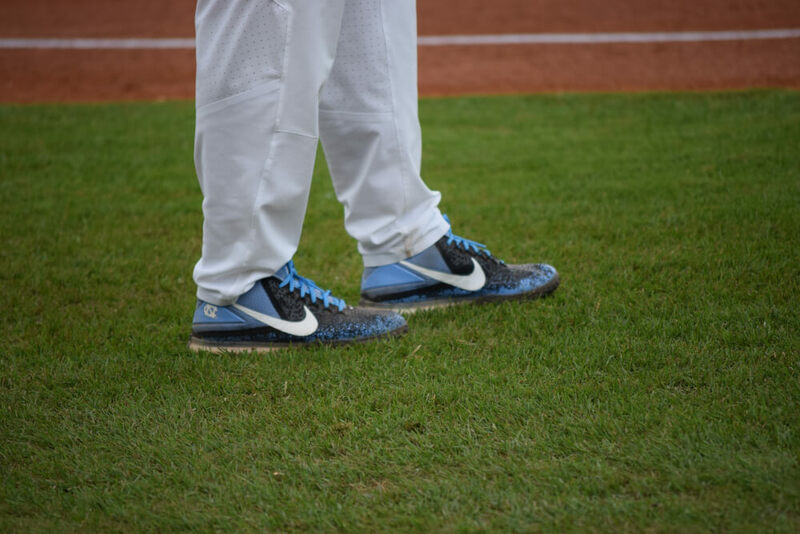 We knew going into the game that both FSU and UNC were both Slugger schools, so we expected to see a lot of Omahas. 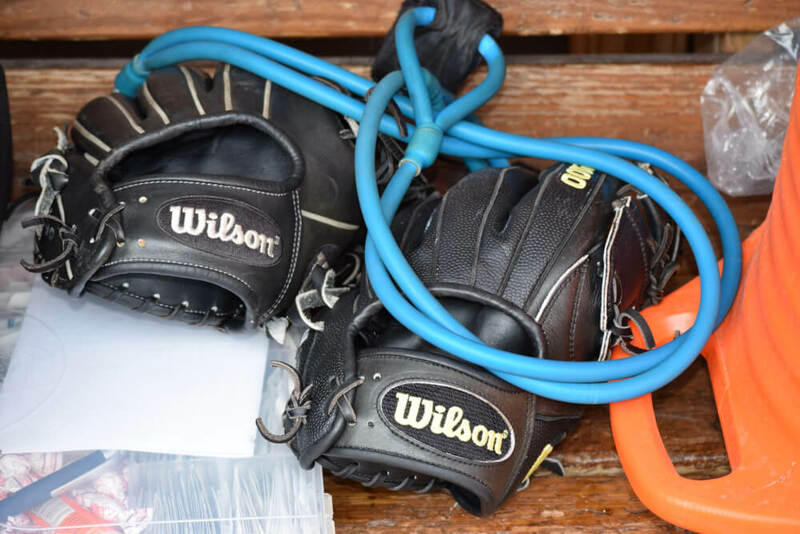 It was a bit surprising to see some of the 2015 models mixed in the lineup, but that goes to show you that newer doesn’t always equal better in some hitter’s minds. 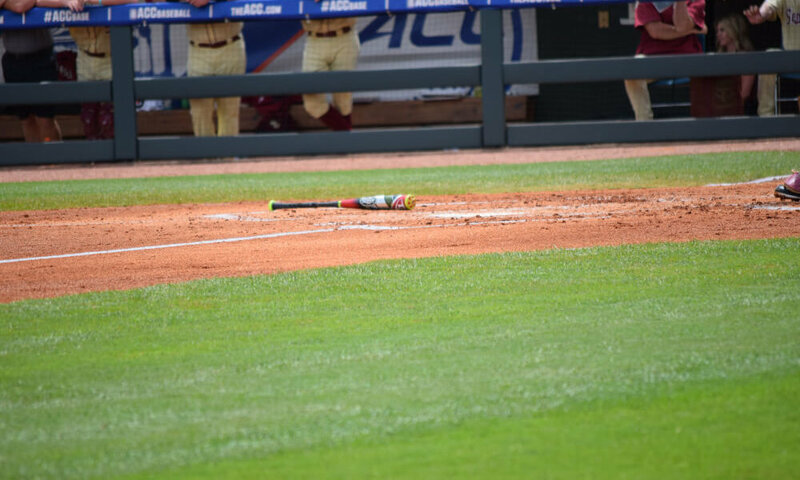 In fact, FSU freshman stud Drew Mendoza dropped two tanks with the Omaha 515 that essentially won the game for the ‘Noles. Most college hitters love swinging the one piece aluminum bats for their stiffness and feedback they provide on impact. The Select 716 was also a popular choice for college guys as it provides the stiff aluminum barrel and high MOI (moment of inertia) or swing weight. The heavier swing weight allows stronger hitters to take advantage of more mass in the barrel, which can equate to more distance. We were hoping that we’d get our first look at the new Select 718, but it was nowhere to be found. 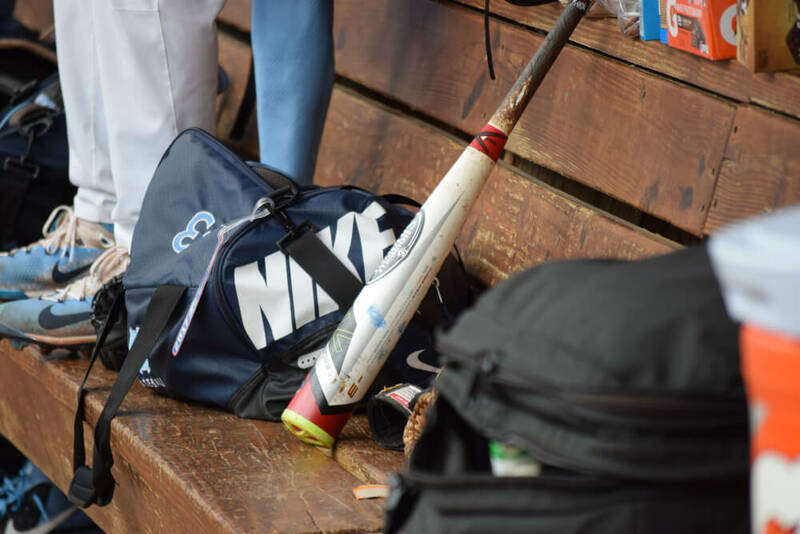 Well, we caught a half-second glimpse of one in the UNC dugout before it went back into the bat rack, but that’s it. Even though there were players using the Select 716, my guess is that the new composite end cap on the 718 lowered the swing weight and made a significant difference compared to the 716. 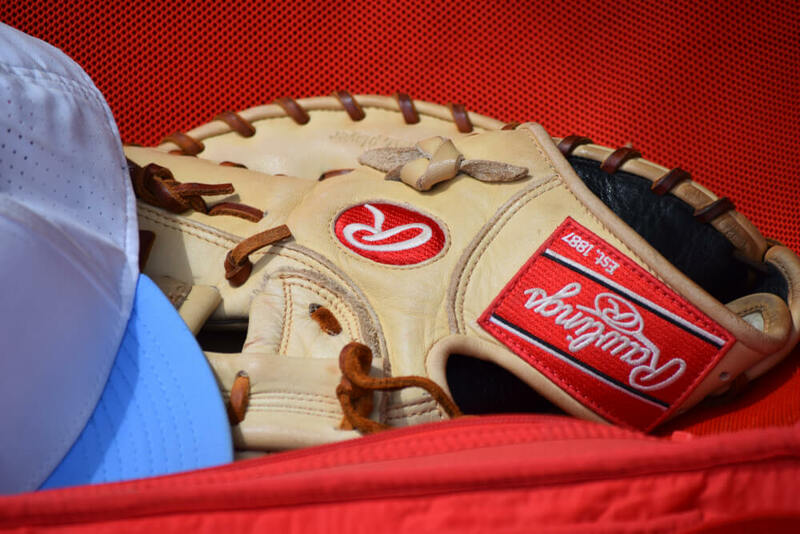 If it is in fact a big difference, it may have been too risky to bust it out at the conference tournament as it could throw off a hitter’s swing without a solid week or two of BP with it. Stay tuned for more coverage of the Regional & Super Regional at the University of Louisville.